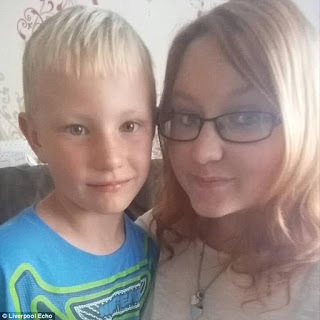 A heartbroken nine-year-old boy found his mother dead when he tried to wake her up to go to school.Wyatt Pitt, from Liscard in Wirral, found his mother Carly, aged 28, had died in her sleep when he tried to rouse her before school on Monday morning. They had been staying at Carly’s boyfriend Mark’s house. He had gone to work at 5.30am when Carly was still alive but when Wyatt tried to wake her up at 9am before he left for school, she was dead. The nine-year-old, who is an only child, had to call the emergency services himself so they could contact his family. Carly’s brother, Richie, was on his way to a hospital for his job as children’s entertainer when he received the devastating call. Speaking to the Liverpool Echo he said: ‘Wyatt called 999 and told them and then he asked the police to go to my sister’s house, because he wanted his uncle Paul and that’s how I found out. Carly and Wyatt were staying at her boyfriend Mark’s house, and he leaves for work at 5.30am. She was still alive then but when Wyatt tried to wake her up at about 9am she had passed. The children’s entertainer said his sister and Wyatt had a very close bond. ‘Carly was just utterly devoted to Wyatt’, he said. ‘They weren’t like a mum and a son they were like best friends, they were a team. Wyatt is currently staying with his Aunt in the lead-up to Christmas. 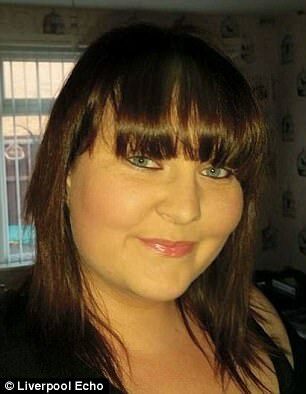 Her other brother, Michael, said: ‘To everyone that sent all those heartfelt message’s regarding our sister Carly, my family and I can’t thank you enough. Saul Murphy, a friend of the family, has set up a JustGiving page to raise funds for Wyatt for when he turns 18. 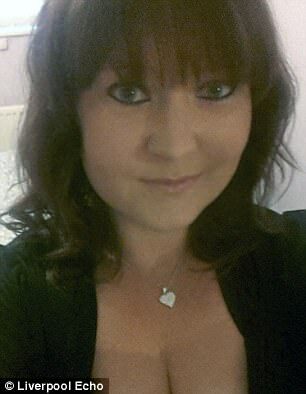 He said: ‘Carly was a devoted Mother and best friend to her only child, Wyatt. 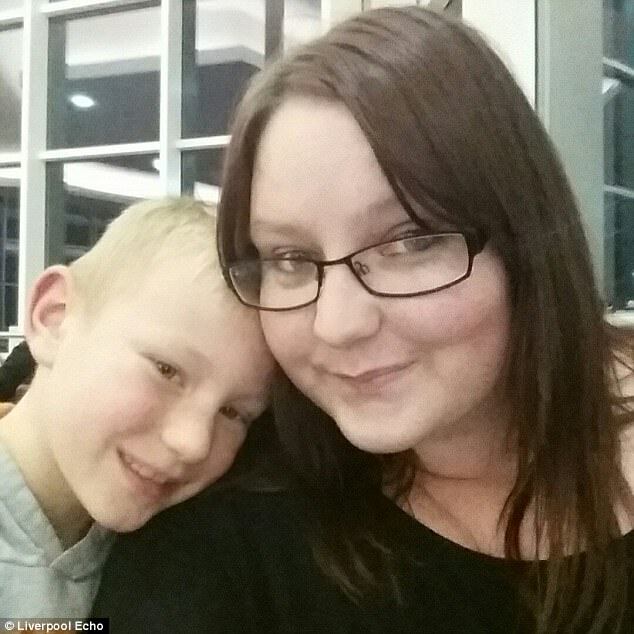 ‘He is a brave young boy who we all know will miss his Mummy dearly and find it extremely hard to fill this void in his life.